Edited by Sheenagh Harris and Jacqueline Kalley. Otterley Press 2012. 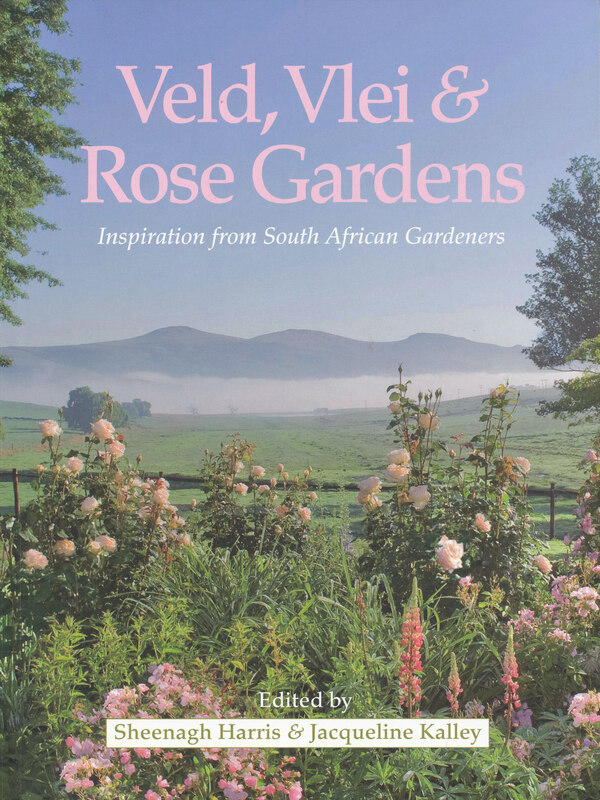 This stunning book was produced in time for the WFRS World Rose Convention in South Africa in October 2012 and is a celebration of the rose gardens of South Africa. Each of the gardens owners tells their own story behind their wonderful gardens and their appreciation for the queen of flowers. From small city gardens to large country estates, the books editors have done a wonderful job in bringing together a range of diverse gardens with one thing in common – a love for the rose. Reading each of the owners stories takes us on a journey of how they have developed their gardens, their ideas on how to combine roses into other plantings and also on how they grow them so successfully. They also share their favourite roses and why these are their favourites. Superb colour photography of both blooms close up and wider shots of the gardens bring each of the gardens to life and makes you almost feel you are there, enjoying these beautiful gardens and the glorious roses they contain. 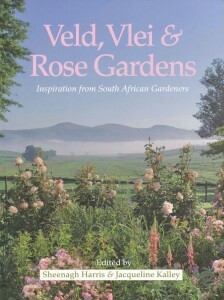 A wonderful book to own and treasure that celebrates a diverse range of rose gardens in a country as equally as diverse – South Africa. If you wish to obtain a copy, contact Hayden Foulds.